Sometimes homeowners don’t know they have a drainage problem until they get a heavy downpour. Then, it becomes a problem and can be an expensive fix. Planning for draining while you are working a landscape design is a better option. Of the three problems, the first one of living in an area with a high water table is the most complicated to fix because you can’t change the weather. There are two solutions to this problem. The first is to raise flower and garden beds above the ground so they don’t sit in water. Raised beds should have pebbles and other aspects to allow for water to drain off. The other option is simple to get plants that crave water. These are typically plants that thrive near rivers and oceans. Flooded areas require some engineering to resolve. You will need to get an engineer to look at your entire lot to create a plan. The plan will likely involve trenches and French drains, pipes and could even include an underground sump if there are no nearby storm drains. Surface water issues can be resolved in a couple of ways. It will definitely involve grading. 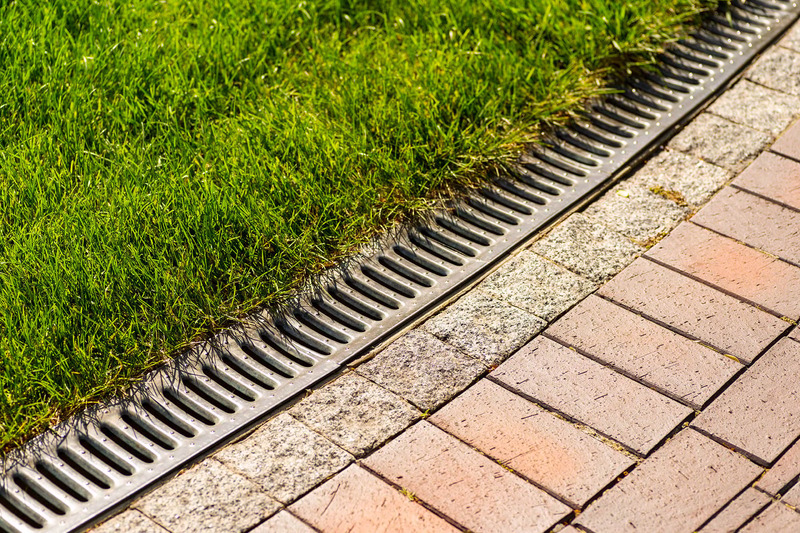 Beyond that, you could have a French drain installed to provide a place for excess water to flow. Another possible solution is to install artificial turf in pooling areas. Synthetic turf installers level and eliminate dips and valleys before laying down the artificial grass. The infill is typically a silica stone that allows for drainage. This may be a good solution for small areas where standing water is a problem. You can try some simple solutions first before spending major money on drainage systems. 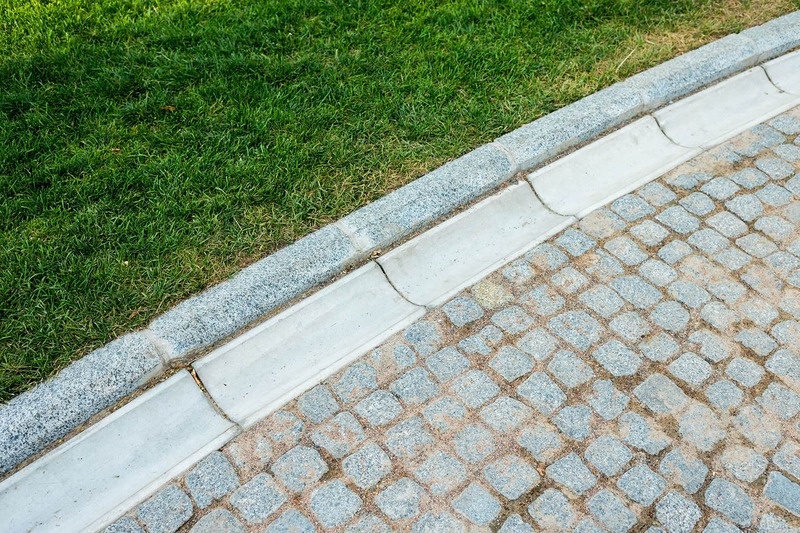 Some simple drainage solutions could be to add pebbles to pathways that seem to collect water, install pipes and drainage around patios and other areas where water can’t be absorbed and there is runoff, and provide more ground cover plants to absorb water. You may have to add fill dirt or mulch to build up areas that collect water or to prevent water and mud from collecting in areas like playgrounds and sports areas. 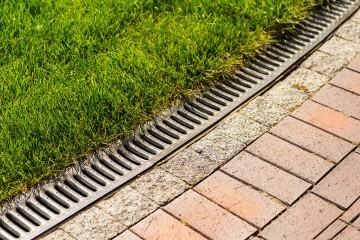 Some practical solutions would include collecting rainwater from roof drains so it doesn’t flow along the side of the house or extending drainpipes so water flows further away from the house. Rainwater can then be used on grass and gardens during the heat of the summer. You could also create a rain garden to hold water until the soil can absorb it. A dry well is also an option. A dry well is simple and inexpensive to build. It is just a hole filled with gravel or pebbles. Its purpose is to catch water. It holds it until it can flow into the ground. All of these are good conservation measures and will also save on your water bill. 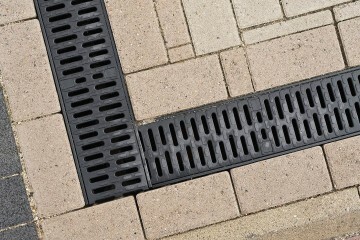 Combining some of these measures will likely correct the largest portion of your drainage problems. It’s best to start with the simplest, least expensive plan to see if it works before launching into a major excavation project.